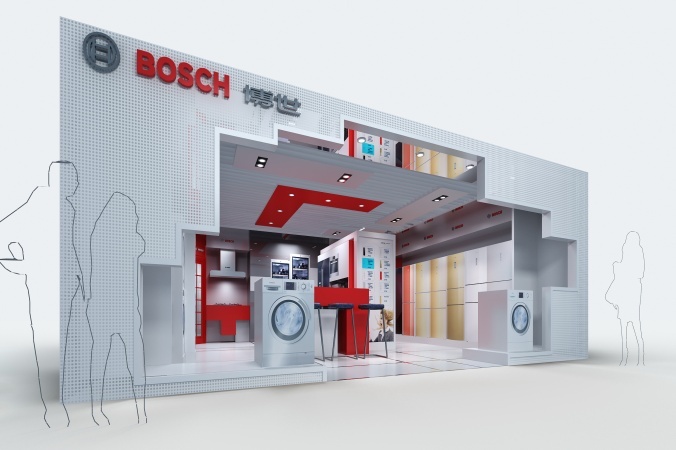 Bosch’s launch of premium home products in the China market was an ambitious program to rollout 1500 retail sites across the country. 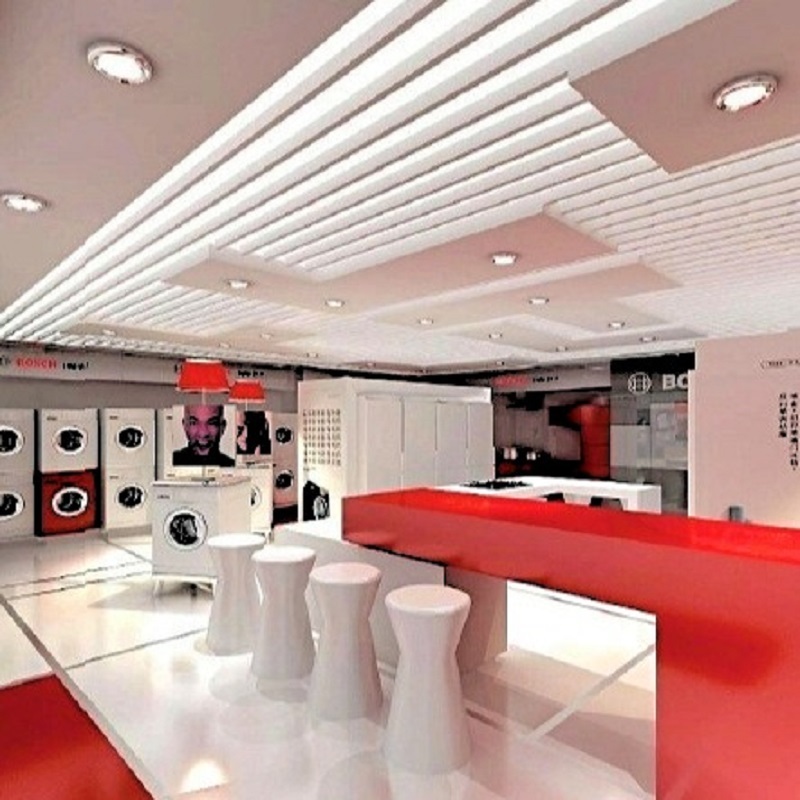 IACTION’s ‘store in store’ concept design underpinned Bosch’s business strategy. 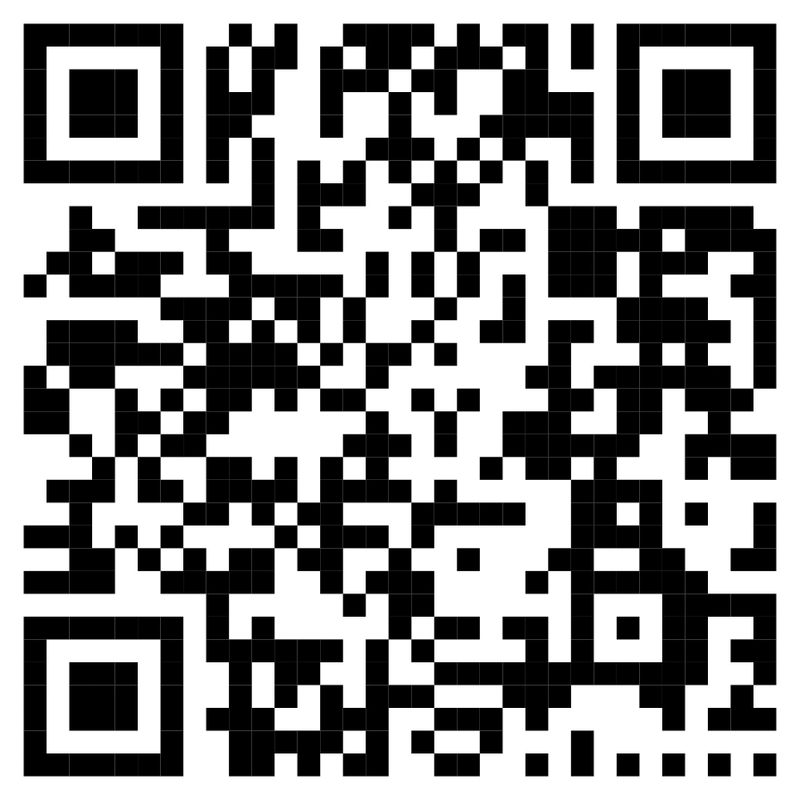 The client was eager to expose its new brand footprint across lower tier cities in China using a modular approach. For Bosch to achieve its goal, the concept design had to look and present as a premium product. IACTION developed a rollout manual they could replicate across China, enabling cost control and an easy to follow approach. 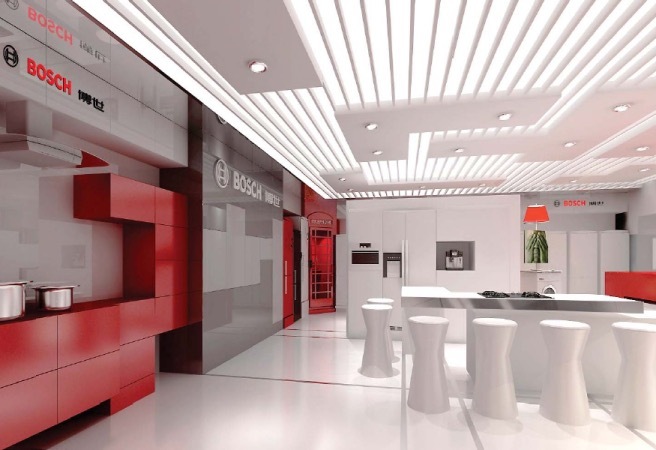 Our experience with Bosch followed IACTION’s extensive work in establishing Disney English’s first concept sites and then developing their roll-out manual for expansion, along with fitting out.